to boutique style, Bed & Breakfast and budget. 3167 5th Ave, San Diego, CA 92103 at 'Spruce' between Fifth & Sixth. 180 reviews - "We stayed at the Park Manor Suites Aug 19-25th. Overall, it was a great." RATES - for a studio or 1 bedroom w/sleeper sofa, 2 bedroom . Rates include a complimentary hot American breakfast buffet for each guest. *click on photo for a larger view! 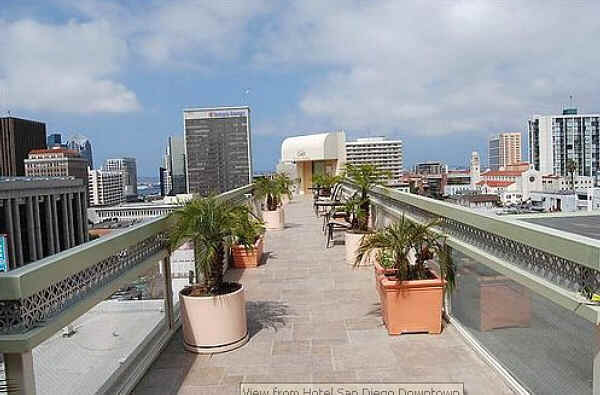 Rates are as follows:San Diego is the prefect destination anytime of the year. Blue skies, warm breezes and so much to do! You dont need to take a loan out to get-a-way! Room types range from singles, full beds and queen suites with a full kitchen. With a kitchenette or full kitchen in your room, you can save more money by eating in if you like, but there are many wonderful affordable restaurants close by or just stop at the grocery store and pick up a few snacks. Our breakfast is free and serves hot and cold cereal, bagels, pastries, toast, fresh juices, coffee and tea. The welcome basket in your room provides free bottled water, tissues, teas and coffee. Come experience old world hospitality and charm with modern conveniences, excellent service and affordability. 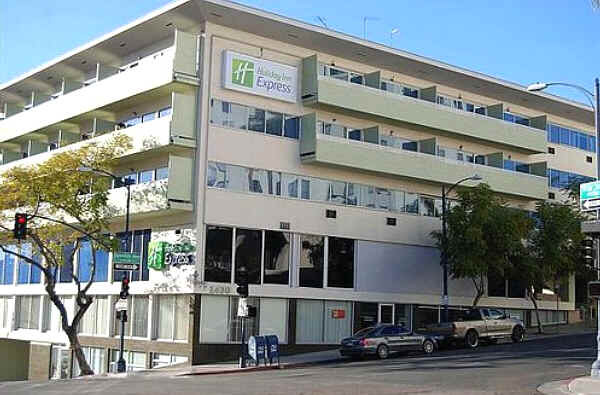 All our guest rooms offer free wireless high speed internet, private kitchenettes, safes, TV with DVD players, air conditioning, ceiling fans, large windows with high ceilings, free local calling in an ideal location. We are close to all San Diego offers; blocks from Balboa Park, Gaslamp District, Convention Center, Seaport Village and the harbor. 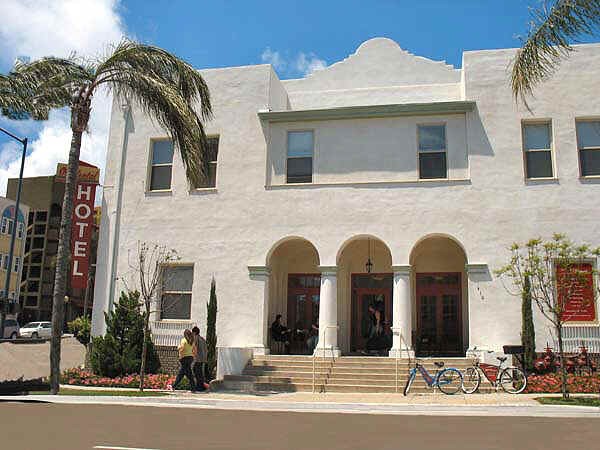 For restaurants near Balboa Park CLICK HERE!